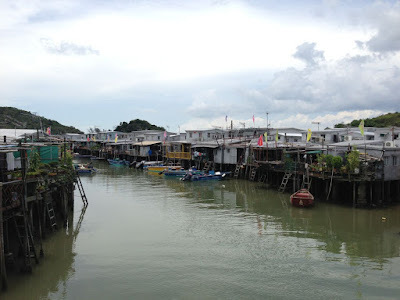 Tai O fishing village is Hong Kong's "Venice of the East"
The other day I went to Tai O for a work assignment, and today I remembered there's a teacher there who wants to try to raise greater interest in the sleepy fishing village on Lantau. Solomon Au Yeung has been teaching at the primary school there for the past two years and has grown to love the area -- so much so that he has started an IndiGoGo page to raise an ambitious US$150,000 to be able to rent a shop space and sell local souvenirs and snacks, and it would be the meeting point where guides could take visitors around. On his crowdfunding page he writes: "As more and more of the locals are moving out for work, some of the traditional stores may have to close down once the original owners retire, [sic] it's a pity to see their products/handicrafts (which not only are of high quality, but more importantly, reflect the cultural value of the place) have to disappear all of a sudden..."
He wants to set up a "Cultural Concept Store" to preserve the local heritage, and take tourists around on tours. 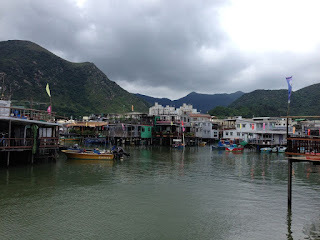 Sounds all neat in theory, but the reality is that so far no one has donated any money because he's asking a lot from donors who don't know much about Tai O. He should really be pitching the Hong Kong Tourism Board which has the money to help fund his cause. But we admire his willingness to put himself out there and try to sell his idea to potential patrons. 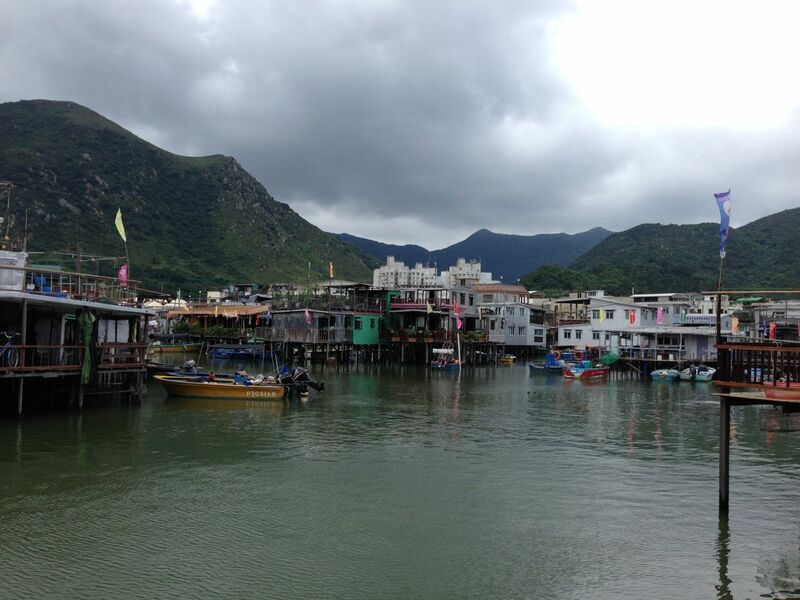 Tai O used to be a thriving area with lots of fish and seafood that the villagers would make into salted fish, fish sauce, and dried seafood. Today you can see some stalls selling dried fish maw and conpoy. A lot of young people have moved away from Tai O to be closer to town for work, and so elders are left minding the store (literally). It's a very laid-back place, where you don't even need to lock your door, air conditioning is sparse and people get around by foot or on bicycles. The only time the place is busy is on the weekends or special holidays like Dragon Boat Festival; otherwise it's a pretty quiet neighbourhood. We'll have to check back on Au Yeung's page to see how he goes.